How about a source of new potential customers which has no real upfront costs, based on the time proven method of commission based sales? Obviously, the lifeblood of any business is a constant stream of new customers, so anything you can use to acquire more customers quickly and cost-effectively has got to be worth a closer look. This is a method that some of the biggest brands online use including Amazon, eBay and thousands of others. Don’t worry if you have a small business as the results can be scaled both for smaller businesses and global brands. However, this won’t suit all businesses. If you’re a hairdresser, for instance, and you’re not looking for a huge boost in customers, affiliate marketing may be too much. It works best for online companies, even small ones looking to grow, as the whole process is automated by whichever online affiliate network you choose. More on that in a moment. You allow people to sign up as your affiliate (commission only online salesperson) and promote your products or service online, via simple, personalised text links. When someone clicks on one of these links to your product and buys, you pay the referring affiliate a predetermined commission. The commission rate depends on the business and products but it’s usually from around 1 to 2% up to 70 or 80%, depending on the industry and product cost. Most businesses will pay out anywhere from 2% to 50% and this works great as you still profit from sales without having to source them yourself. Your affiliate has brought the new potential customer to your website and, if they buy, you’ll pay the affiliate commission AFTER the sale. This makes it unbelievably cost-effective, as you don’t pay out anything upfront, only from the profit on the sale. The great thing about affiliates is they work and promote in your niche, so the visitors they send you are perfectly targeted to your business. The more targeted your visitors are, the higher your conversions from visitor to customer will be. When affiliate-sourced visitors reach your website, they’re pre-qualified thanks to the info or review of your product on the affiliate’s site. They know what you’re selling and if they click through, they’re obviously interested. Once again, this can have a huge effect on your conversion rate, simply because untargeted traffic never converts well. An affiliate’s website will usually ‘pre-sell’ your product in their post and get the visitor excited and enthused about your product or service. So they will either present a problem which is solved by your product or compare your product, along with a handful of others, in a product comparison/review. This means that by the time the visitor arrives on your site, they are almost ready to buy and all you have to do is push them over the edge. As there’s no outlay until an affiliate makes a sale and then you pay the affiliate from the sale, there’s no initial outlay for your business. You really can’t get any more cost-effective than not paying out until you make an actual sale. Don’t forget that if you have an opt-in form on your website, maybe offering a newsletter, special report or discount etc, affiliates can help to build your subscriber list for free. The thing is, some of your visitors won’t buy, but they will become a subscriber via your email form. This is how other brands build huge subscriber lists who they pay for once, and then sell to over and over again. And because it was your affiliates who sent you the visitor, you haven’t paid to build your list of subscribers. 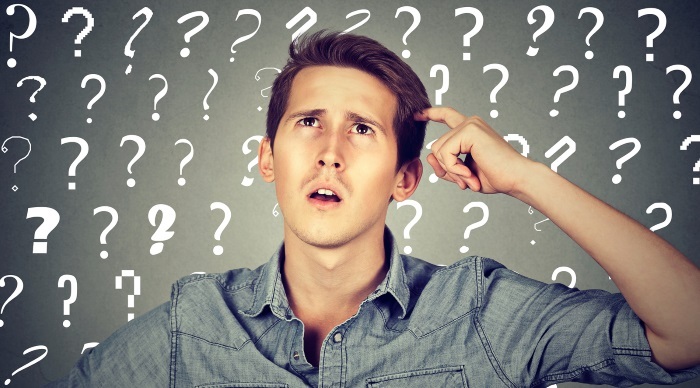 When you buy Pay Per Click traffic via Google, Bing or Facebook etc, some people who come to your site and aren’t immediately convinced may search Google to see if they can find out more about your product. If you have affiliates promoting you, their websites will also show up in the search results when someone looks for what you’re selling. And this means your product will suddenly have multiple websites in the search results promoting your product. In other words, you don’t pay for any of this traffic as your affiliates are taking care of it, and you only pay your set amount commission when the affiliate makes an actual sale. It’s hard to think of a more efficient, cost-effective way to get more customers and sales. 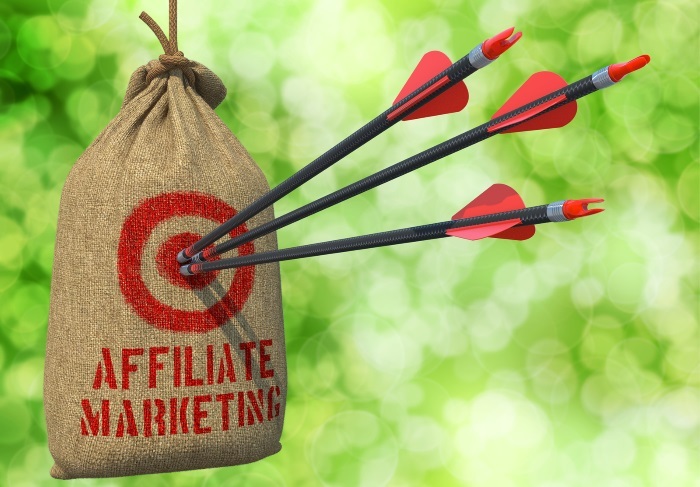 How do you take advantage of affiliate marketing? You can use an online affiliate network, which companies online who specialise in bringing together businesses and affiliates. You simply add your product or service to their marketplace and their affiliates can then promote it if they choose to. These networks have thousands, sometimes tens of thousands of affiliates in all kind of industries, so chances are some of them are looking for things to promote in YOUR industry. If small business affiliate marketing is something that interests you, I suggest you begin researching affiliate marketing yourself, as it can build your business faster than anything else. Obviously, each network has its own rules etc and some will charge you a small fee to list your business, while some are free. There are also networks focusing on certain niches and industries, while others have a huge and varied selection. Small business affiliate marketing is one of the most powerful ways to grow. Basically, you can have an army of people promoting your business and you don’t pay them a penny until they make a sale for you. The thing to keep in mind, however, is scale. If you are not ready for a ton of extra sales, it might be worth waiting to jump on the affiliate train. It depends on your business, but, if for instance you do all your sales online and have the capacity to ramp up, affiliate marketing is definitely worth a closer look. Can you think of anything more cost-effective? Keep in mind when you collect customer data, even if it is via affiliates, you must adhere to the new GDPR rules. Here’s our recent post regarding how GDPR will affect small businesses.